WE ARE OPEN FOR BUSINESS ON ALL PUBLIC HOLIDAYS. 905-956-5444 3215 DERRY RD E MISSISSAUGA ON L4T 1A8 Only Restaurant in Canada To Serve Traditional Andhra Rice Dishes. 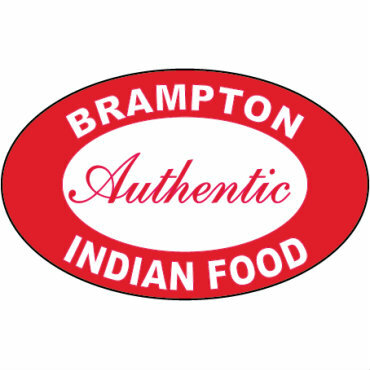 We Redefine The Taste of South Indian Food...We Guarantee You Will Find A Unique Never Before Experienced Taste In Our Traditional Food. Victor Foods are the reputed hummus & Mediterranean Food provider in Spokane, Seattle, Portland and Washington surrounding areas. We always provide you low lectin and healthy hummus. Area ONE KTV Lounge is located in the heart of Markham and provides high quality services and spacious rooms for any company, big or small. Spend an evening with your friends, celebrate, or just take a rest from your daily routine. Karaoke for everyone! We are a pop/soda service company who also distributes a great product at a great price! 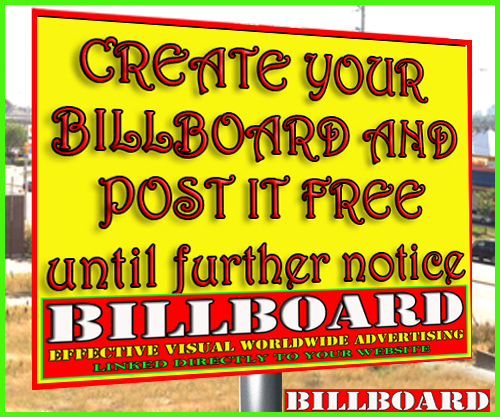 See the images for details or visit us. An example is a 12ltr box of Cola, makes 72ltrs for only $35! If your need is service, installation or simply quality product, we are the ones to choose. 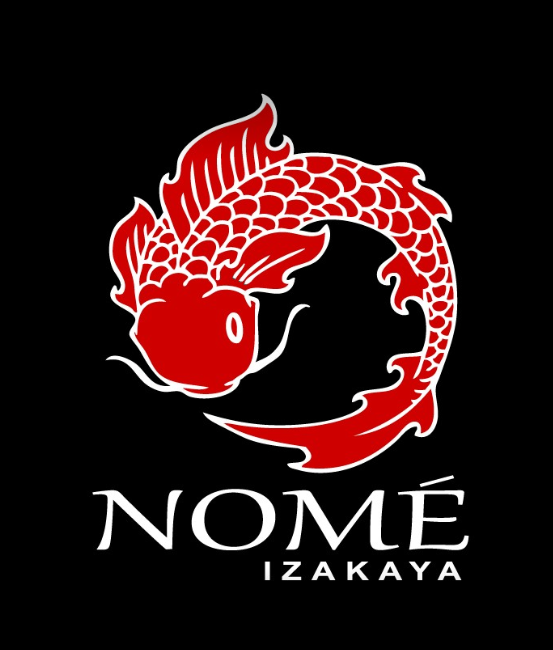 Nomé Izakaya is one of the best Japanese Izakaya Restaurants in Toronto and is located at 4848 Yonge Street in North York. Our Japanese Tapas Bar and lounge specializes in the freshest Sashimi delicacies catering to guests seeking genuine and spectacular dining experience. Visit us or call us for a reservation and experience an authentic Japanese Izakaya today. 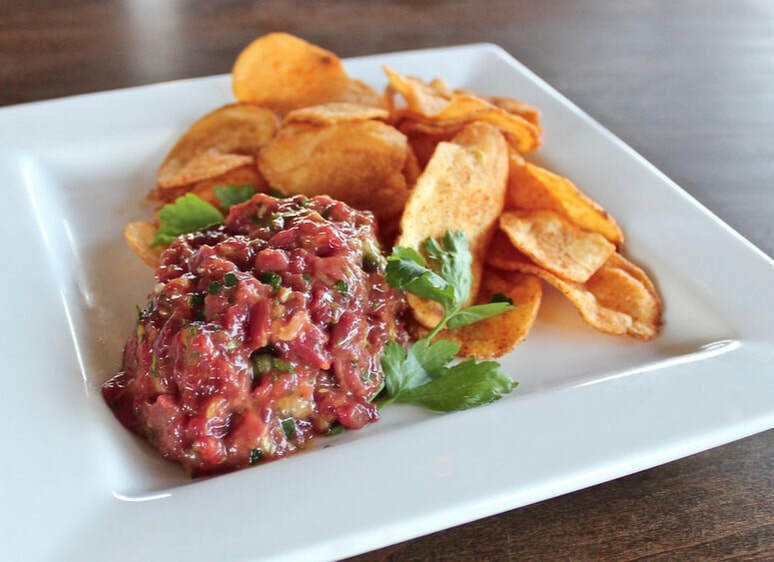 Looking for part-time chef in Mississauga at the meadowvale town center must be able to work independent and follow menu and recipe fast past. 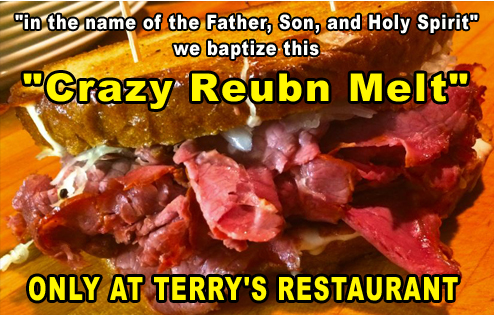 in-the-name-of-the-Father,-Son,-and-Holy-Spirit SINCE 1985, TERRY'S HAS BEEN A FAMILY OPERATED RESTAURANT. WE, AT TERRY'S STRIVE TO MAKE ALL CUSTOMERS FEEL LIKE THEY ARE A PART OF OUR FAMILY. Terry's is proud to contribute to the Scarborough community in many ways to various organizations. This is because at Terry's we know that a community that eats together and plays together, stays together. La Risata, situated in North York, is one of the best Italian restaurants that offer delicious cuisines. 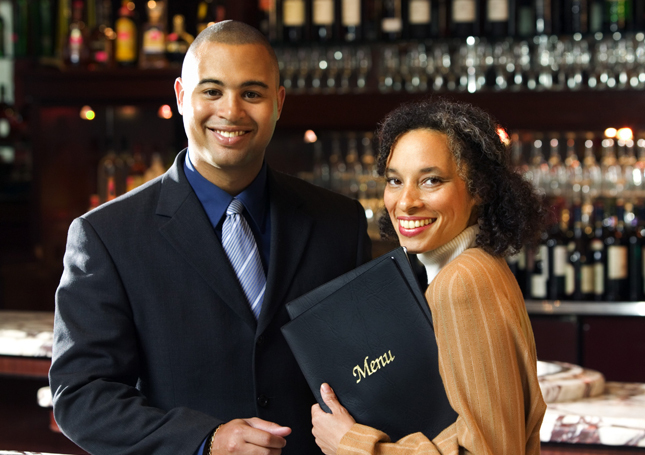 They offer lunch, dinner, and wines and take out services too. 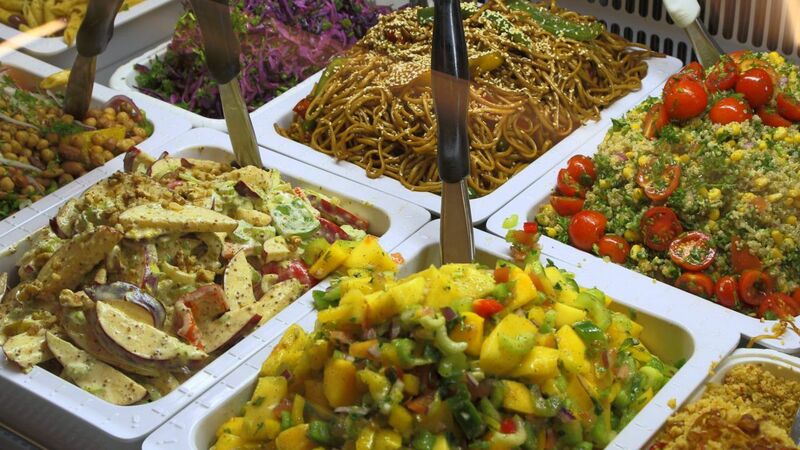 They also offer comprehensive catering services. 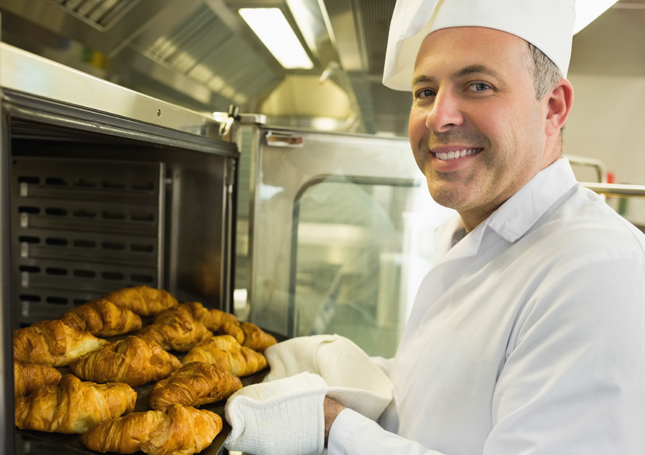 Are You Looking for Bakery Product Distributors? 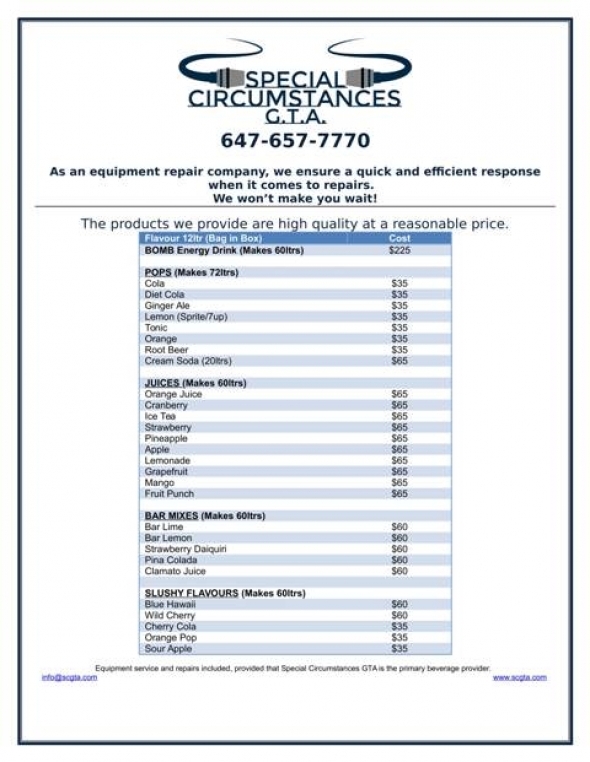 Restaurant Equipment Suppliers in Toronto? Maison du Japon is a buffet restaurant located in the north-west corner of Woodbine and John in Markham, Ontario. Maison du Japon is an all-you-can-eat buffet restaurant serving premium, quality food, in a comfortable environment. They serve over 120 items on their menu, and have VIP rooms and party rooms, where dancing and karaoke can be arranged.  DaTandoor is a place where a cylindrical clay oven used in which food is cooked over a hot charcoal fire.The distinct color of their popular dishes at the restaurant comes from Cayenne, red chili powder and other spices. Wing House and Sports Bar have been able to earn praise for its consistent delivery of sizzling hot, tender, juicy and mouth-watering chicken wings. It is the perfect place to enjoy professional and friendly services. TOMATOES!TOMATOES, TOMATOES! ON A SALAD, ON A BURGER, ON A GRILLED CHEESE SANDWICH. HOW ABOUT TOMATOES BAKED IN THE OVEN, STUFFED WITH SAUTED GROUND BEEF with a dash of Trinidad Style Hot Sauce for extra umph? WITH STUFFED ZUCCHINI, GREEN PEPPERS AND POTATOES! This link will transport you to a step by step recipe with photos: ENJOY! Tired of the same old sushi options? 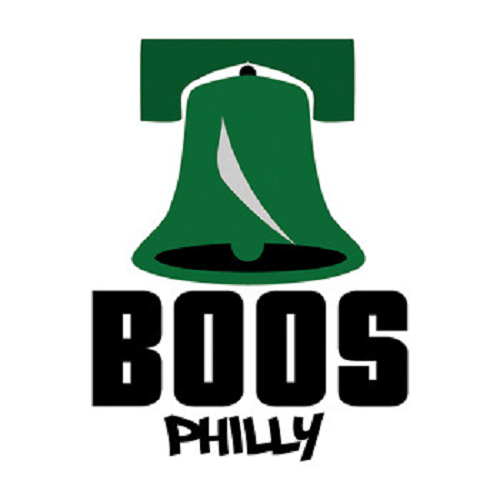 What if you could design your own? We are Music Row's newest sushi & Japanese restaurant; providing a fresh hands on approach to traditional Asian cuisine. Welcome to the best pizza place in town. Call A Pizza Palace or order online for the finest pizzas you'll ever have. Welcome to A Pizza Palace. We offer a wide range of Gourmet Pizza to meet your needs. We are open late and deliver up to a 6-mile radius. 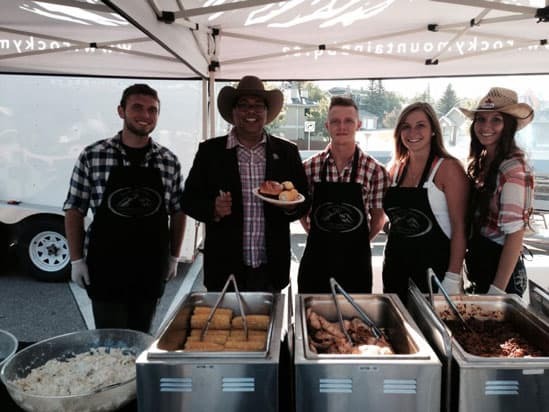 In the spirit of fine, homemade Alberta barbeque cuisine, Rocky Mountain Barbeque Catering welcomes you to experience the best in outdoor dining. With an attention to detail, quality and professional efficiency that is beyond compare, Rocky Mountain Barbeque offers numerous dishes for your enjoyment.